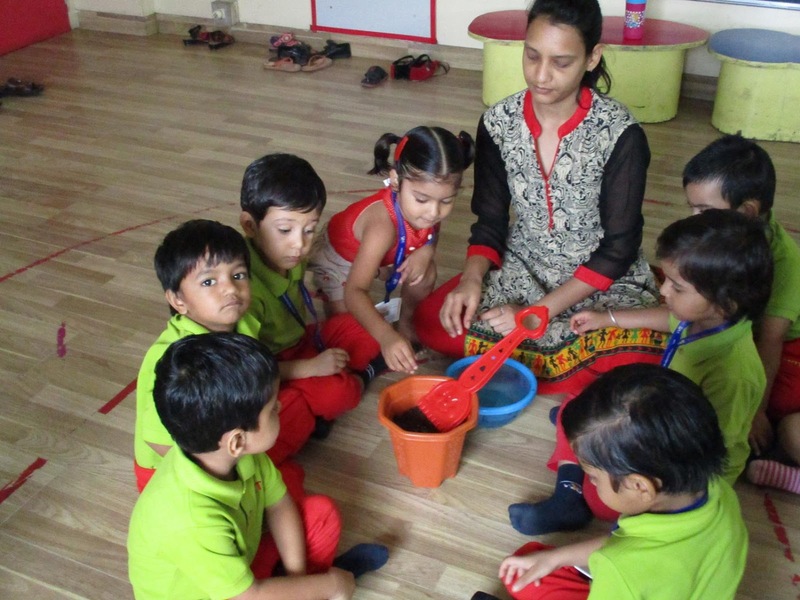 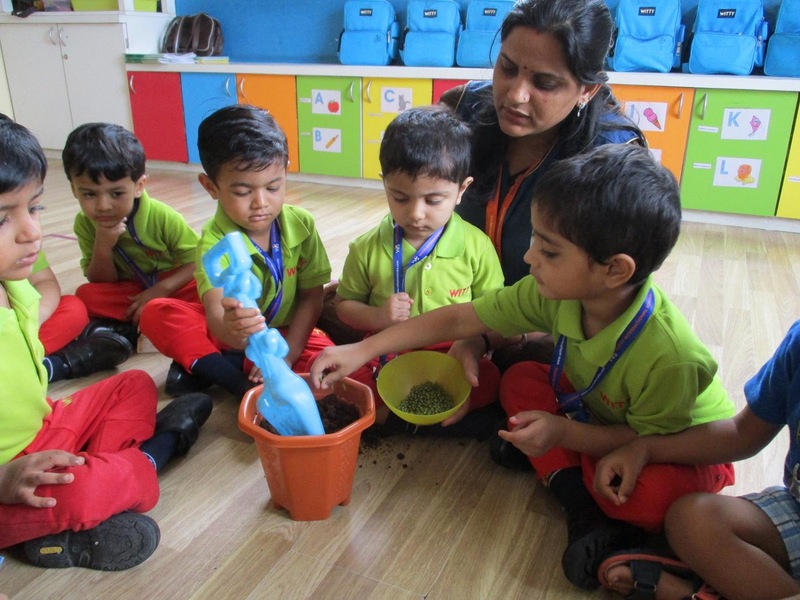 The toddlers of Nursery, WIS Bhilwara did the gardening activity on Tuesday 16th August, 2016. The kids put the soil into pot using the scoop, then they mixed the seeds in soil and poured water in the pot. 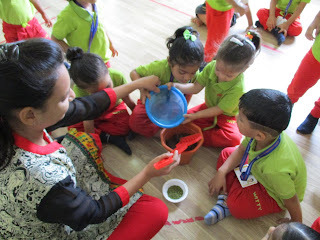 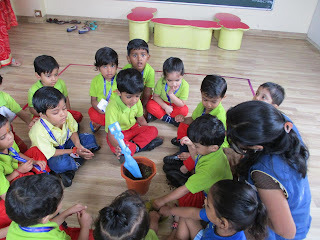 Through this activity, the little angles learnt that how a plant grows.This was an interesting activity for the kids.